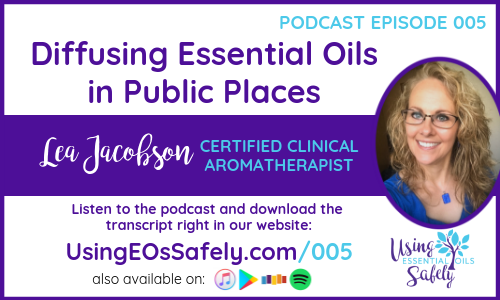 Is it safe to diffuse essential oils in a public setting, like a classroom? 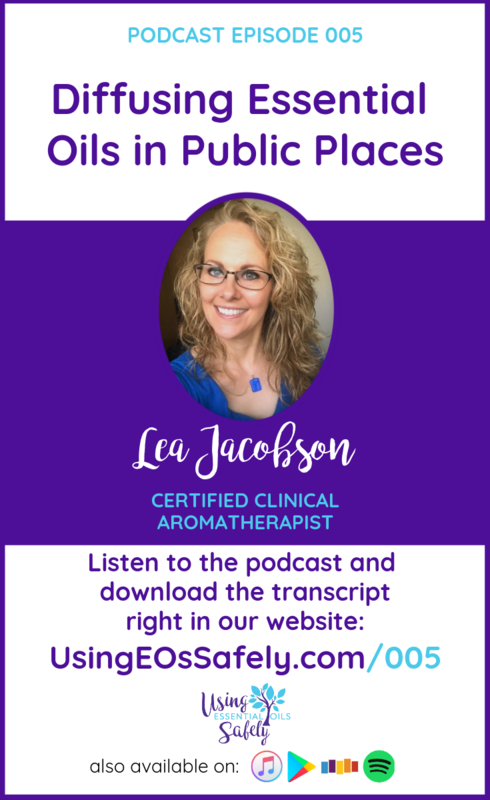 Certified Clinical Aromatherapist Lea Jacobson discusses the pros and cons of diffusing popular anti-germ blends around our children. Are germs really being killed? Are there blood-thinning risks? Is it morally OK to medicate children without parent's permission? What are the alternatives? 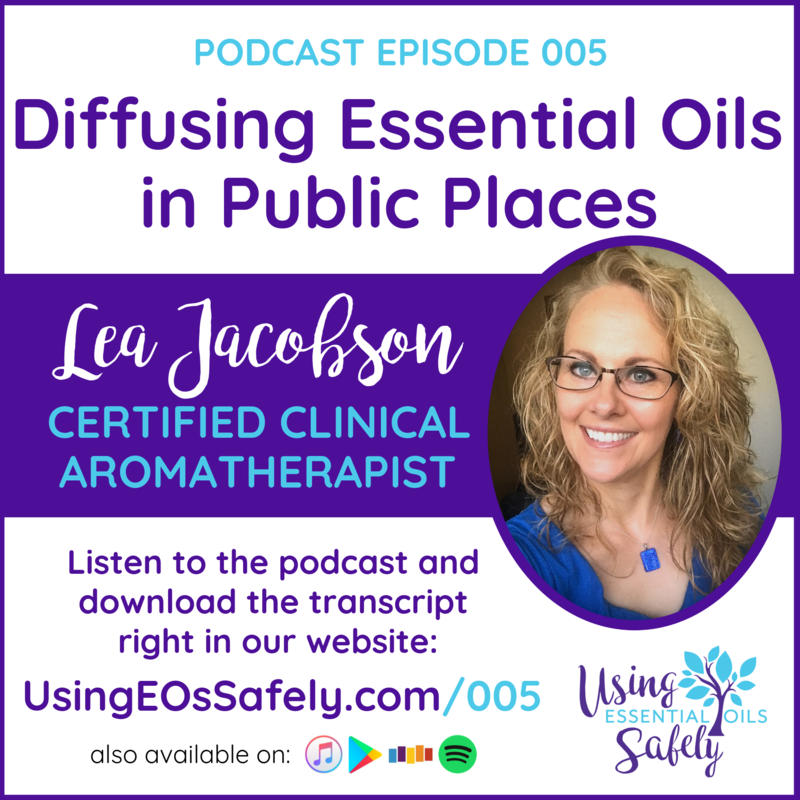 For further reading: Lea's Diffusing in Public post which has information in personal inhalers, more detailed info on the concerns with anti-germ blends, and more. Lea's Anti-Germ and Anti-Congest essential oils blends safe for all ages. A recent news article where a lawyer dad asked the schools to stop diffusing in the classroom. 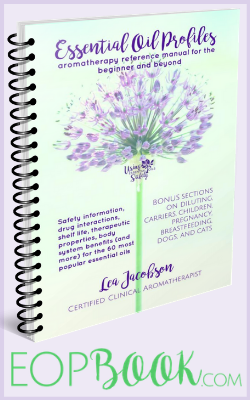 Lea's book Essential Oil Profiles so you can look up safety information.